How Much Do You Know About the New MassDEP UST Regulation? 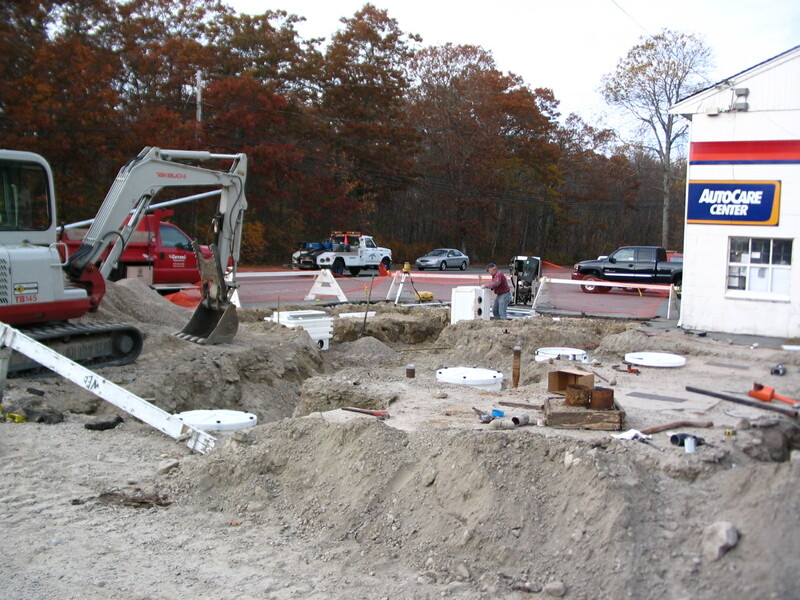 On January 1, 2015, the Massachusetts Department of Environmental Protection (MassDEP) promulgated a new regulation for underground storage tanks (USTs). The regulation (310 CMR 80.00) addresses design/construction/installation, registration, operation, maintenance and inspection of UST systems used to store petroleum and hazardous substances. The new regulation transfers a large portion of the UST regulatory framework from the Massachusetts Department of Fire Services (DFS) to MassDEP. The DFS regulation covering USTs (527 CMR 9.00) was rescinded on January 1, 2015. 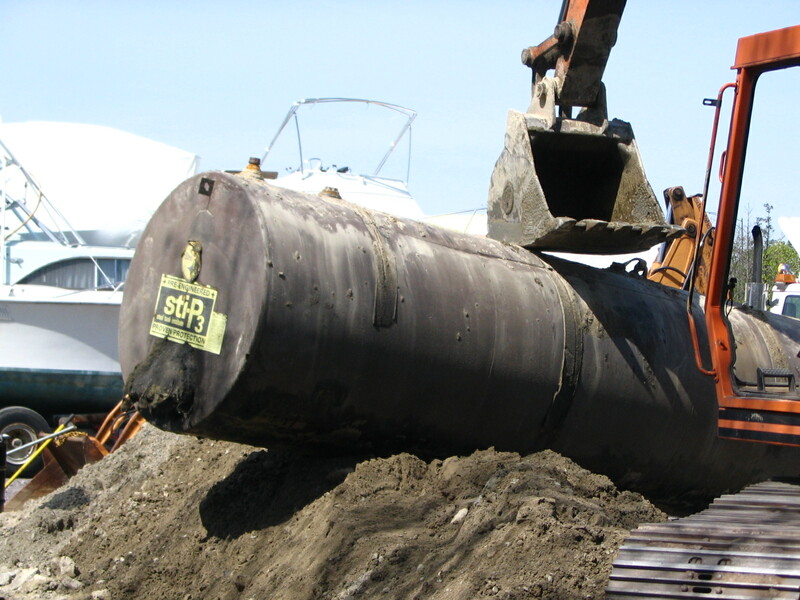 The requirements apply to tanks that are more than 10% underground and which contain petroleum or a hazardous substance covered under the U.S. Comprehensive Environmental Response Compensation Liability Act. A smaller number of requirements apply to farm and residential tanks with a capacity less than 1,100 gallons and which store motor fuel for non-commercial purposes or store heating oil for consumptive use on the premises. What’s New in the Regulation? The following are some of the more significant revisions made by the MassDEP in their regulation which were not in the DFS regulation. This is by no means a complete list of revisions. New UST installations must be inspected by the UST system designer or the designer’s designee before the excavation is backfilled and owners/operators must keep specified records of UST system installations which occur after January 2, 2015. Pressurized piping systems must include automatic line leak detectors by January 2, 2016. Tanks using submersible pumps that do not have a turbine sump must install a turbine sump by January 1, 2019, or when the tank top is upgraded (whichever is earlier). Replacement and new spill buckets around fill pipes which are installed on or after January 2, 2015 must have a minimum capacity of five gallons and must pass a tightness test when they are installed, to ensure that the bucket is liquid tight. New or replacement ball float valves cannot be used as a primary overfill prevention device after January 2, 2015. Ball float valves installed before January 2, 2015 may continue to be used as the primary overfill prevention device until the valve is replaced. Owners/operators of UST systems must respond to failed tests and failures discovered during inspections of UST components. Financial responsibility requirements now apply to UST systems holding hazardous materials, as well as to systems holding petroleum products. Third-Party Inspection reports must be submitted to MassDEP by the UST system owner/operator every three years (rather than by the Third-Party Inspector as was required by the DFS) and if a Third-Party Inspection identifies non-compliance with one or more regulatory requirements, the submittal must include a plan to return to compliance. The MassDEP will “red tag” UST systems (i.e., prevent the delivery of petroleum or hazardous substance) that are found to lack specific components that are key to preventing leaks and responding to releases. These key components are spill buckets, overfill prevention equipment, corrosion protection and leak detection equipment. Single wall steel tanks must be removed from the ground or permanently closed in-place by August 7, 2017. This is not a new requirement; it was in the DFS regulation as well. Single wall steel tanks used to store heating oil for consumptive use on the premises do not need to be removed by August 7, 2017. 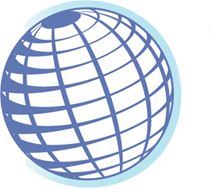 If you need more information about the changes in the UST regulations, please contact Omni Environmental Group at 978-256-6766 or Info@OmniEG.com. We’ll help you learn what you need to know. Is it me or are these new UST regs’ a forerunner of what other states will eventually adopt. There are simply too many leaking UST’s around the country for state departments of environmental protections to try to clean up. The money just doesn’t exist which is why Wisconsin is shifting the burden back onto individual property owners to clean up these messes. Certainly the technology exists to reduce the likelihood of UST releases. While expensive, the cost of prevention is far less than assessing and remediating a release from a UST system. In Massachusetts, the Department of Environmental Protection rarely performs response actions. In almost all cases, its’s the responsibility of property owners or the party who caused the release to perform the response actions.